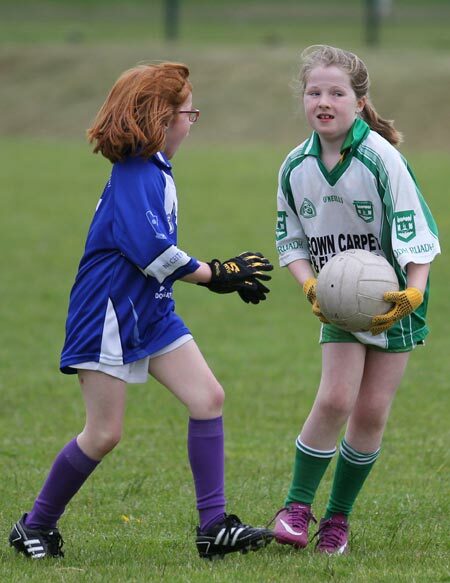 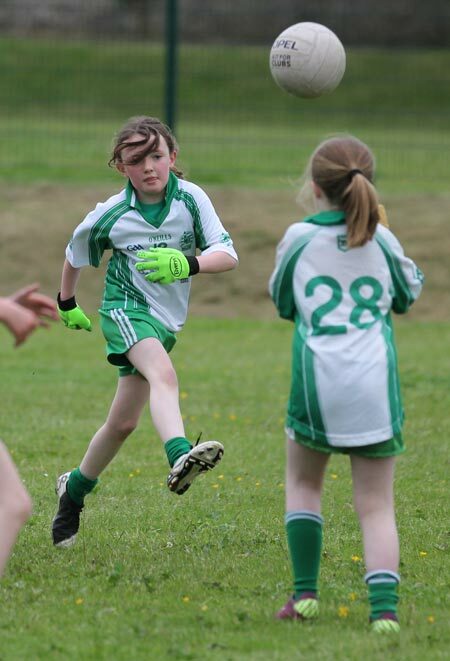 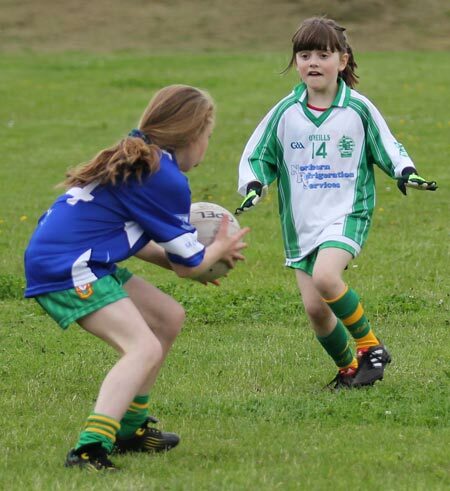 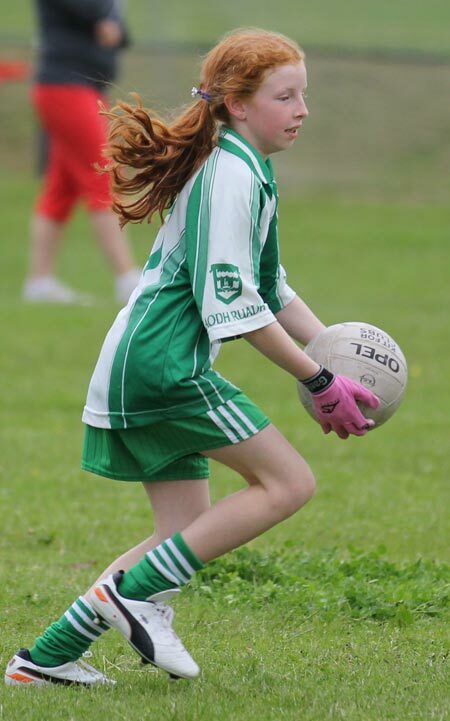 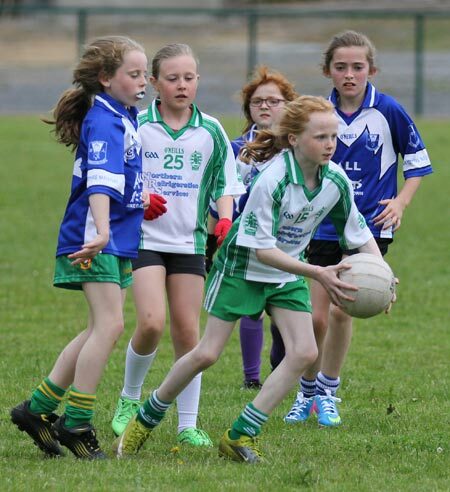 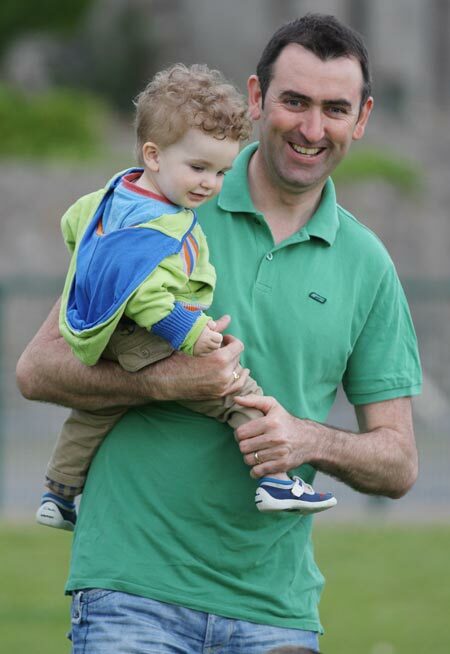 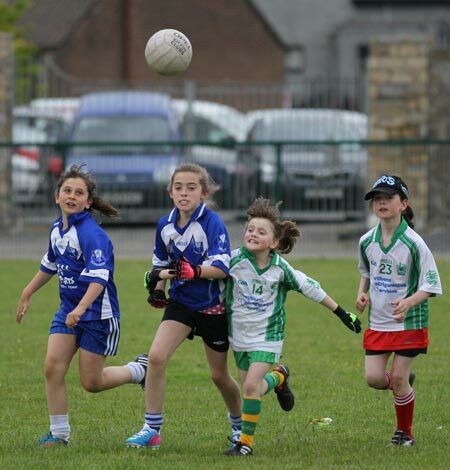 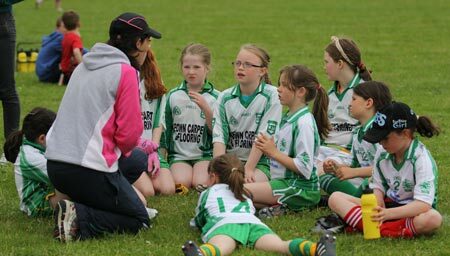 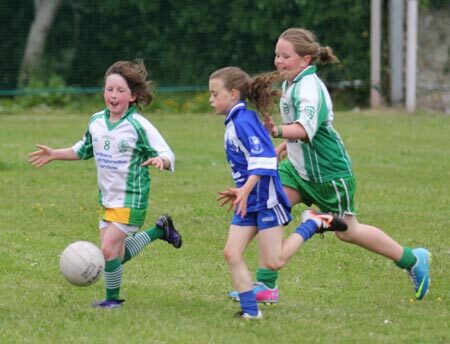 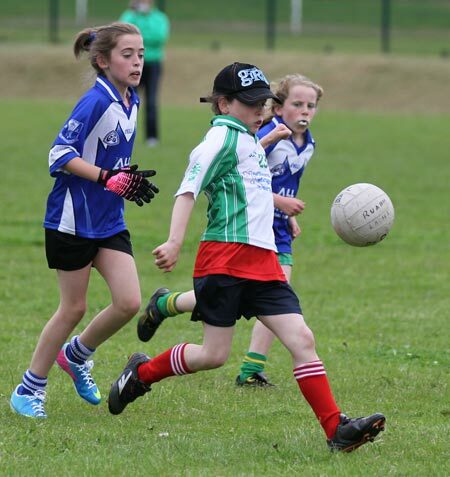 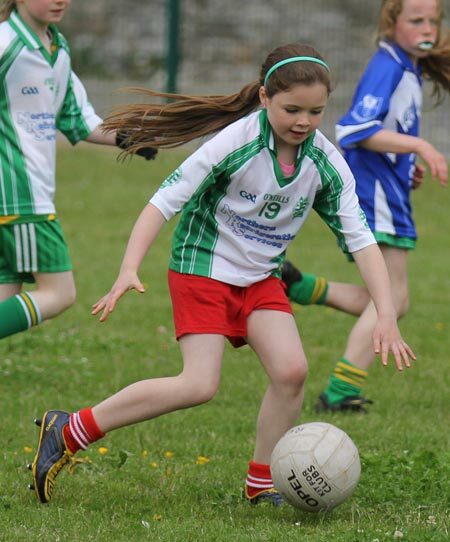 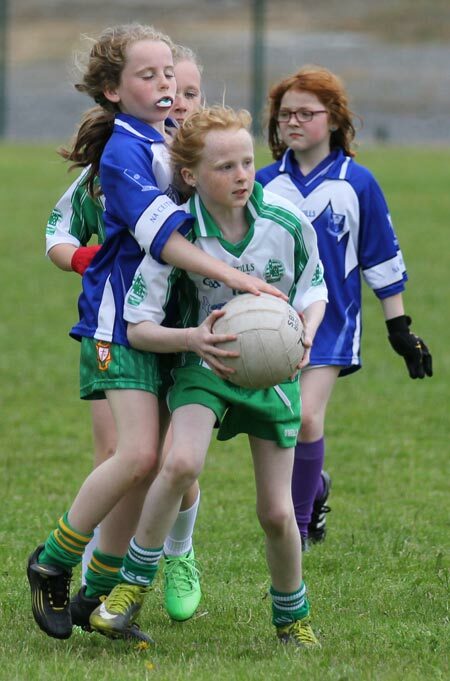 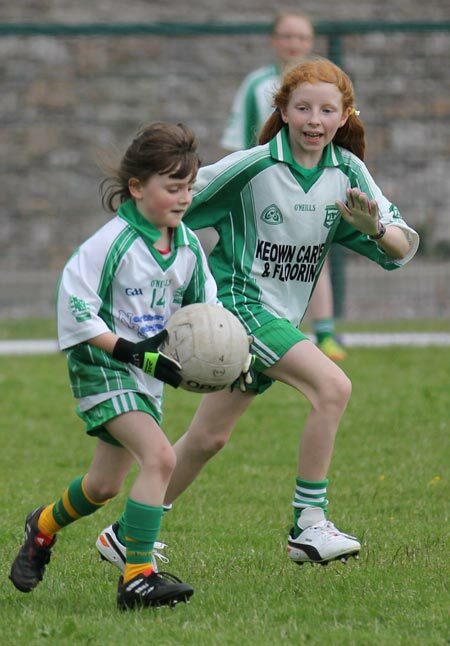 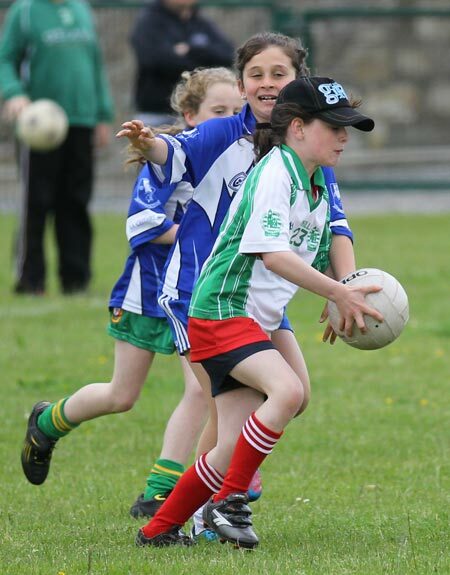 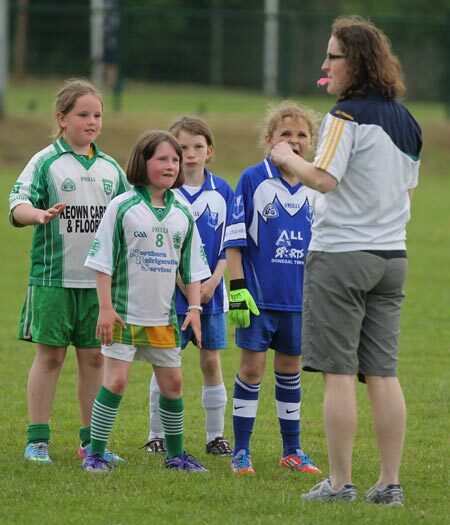 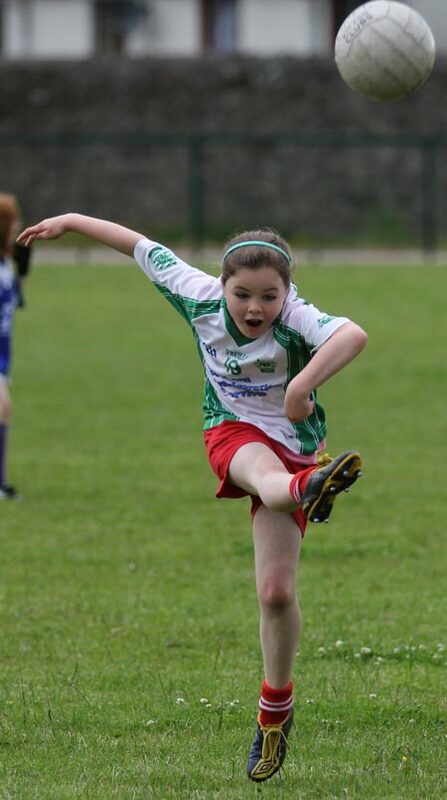 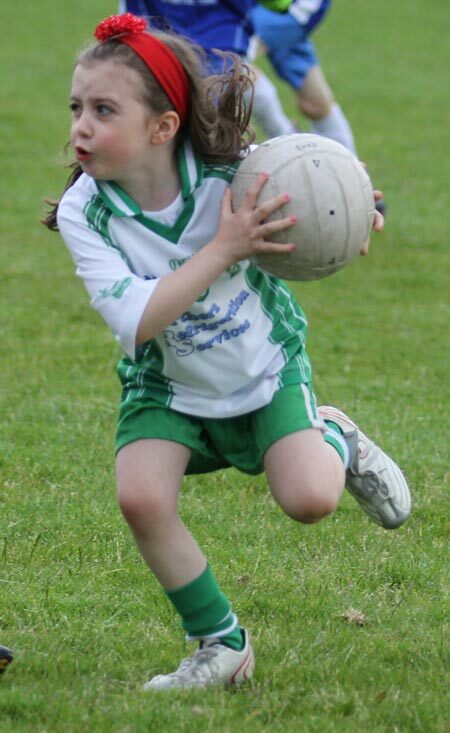 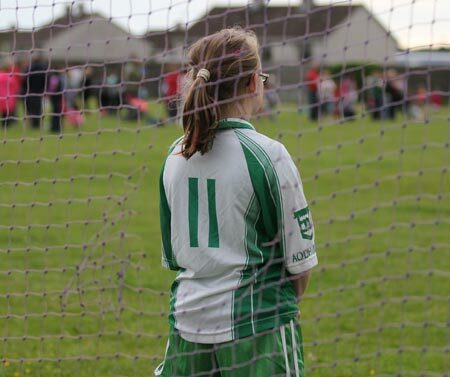 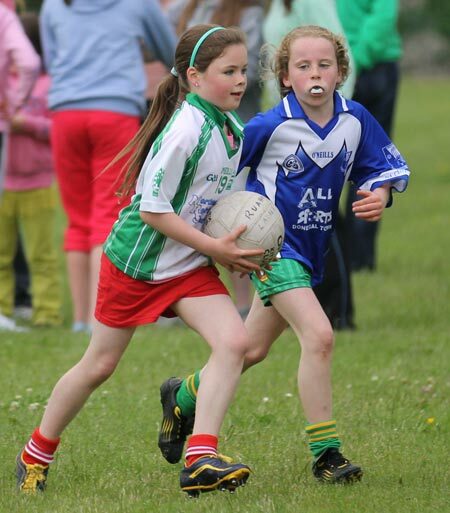 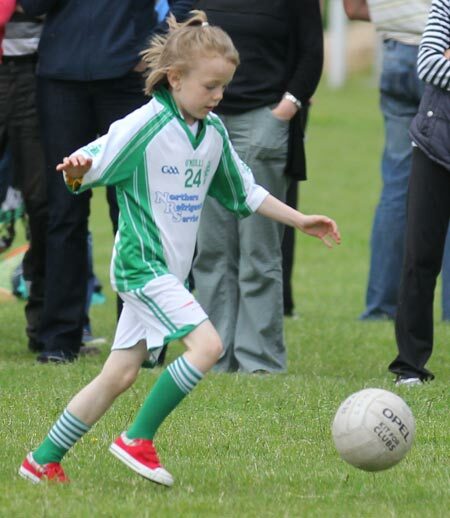 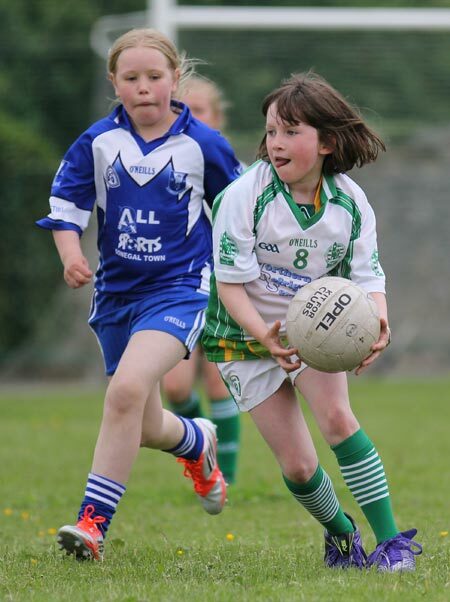 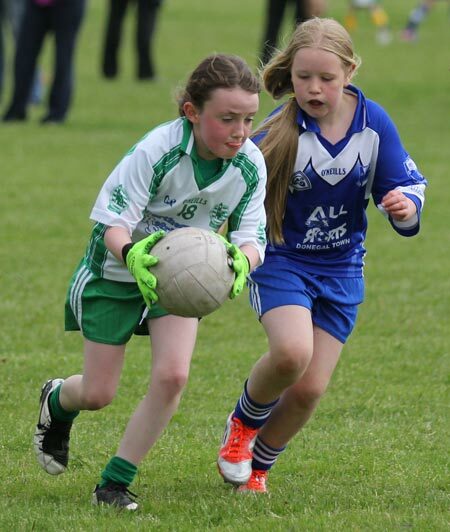 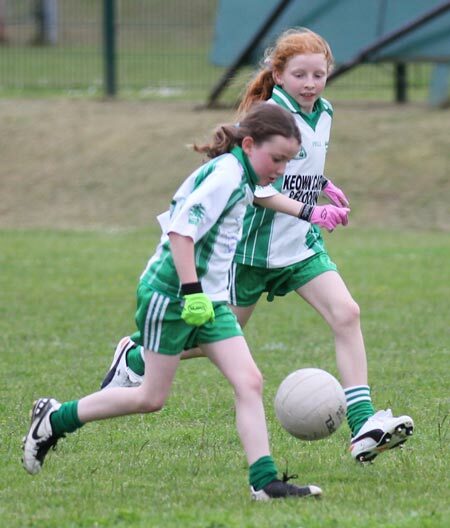 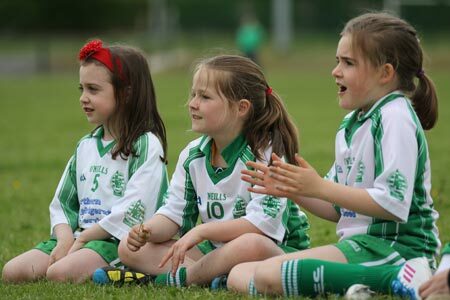 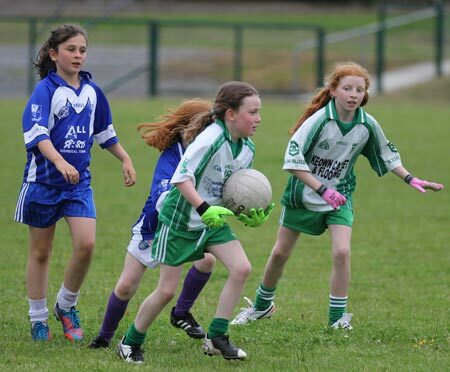 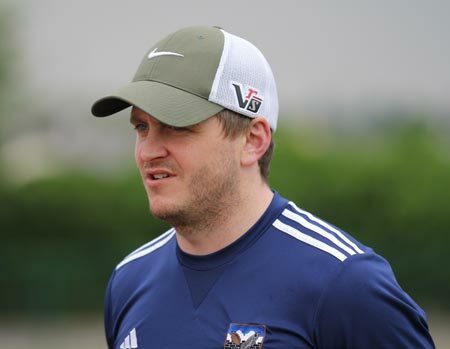 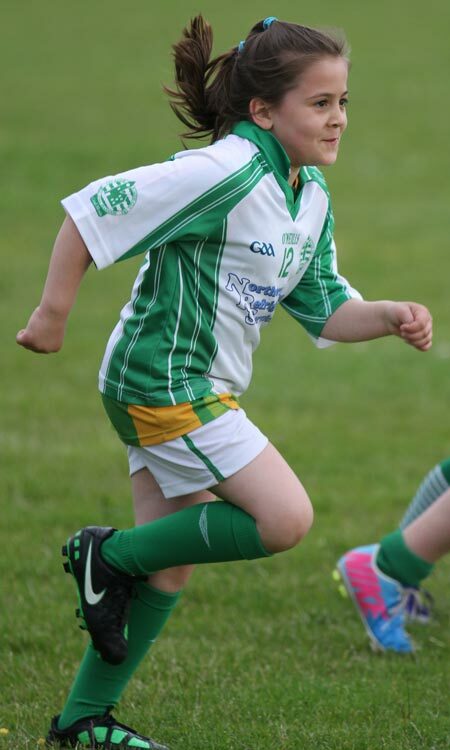 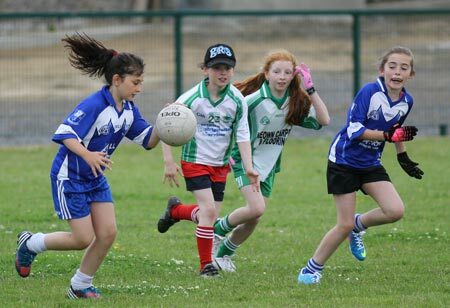 The under 8s and under 10s finished their season off on Monday evening with a mini blitz against Four Masters in P�irc Aoidh Ruaidh. 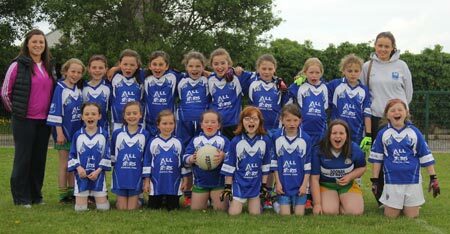 Great fun was had by all with the girls using the opportunity to showcase the skills they have been working on since January. 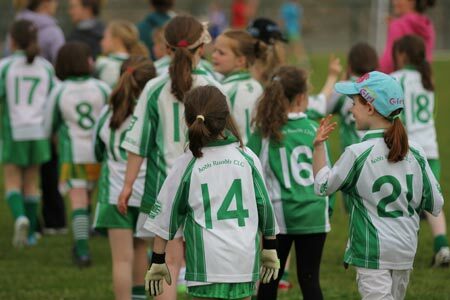 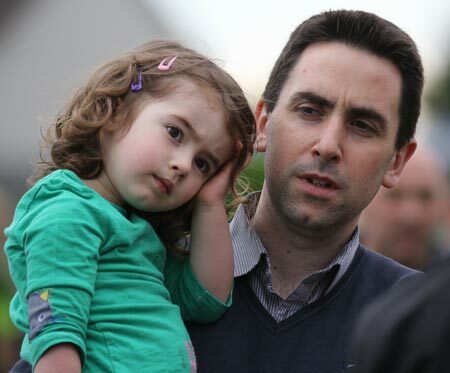 Training will resume in the Autumn. 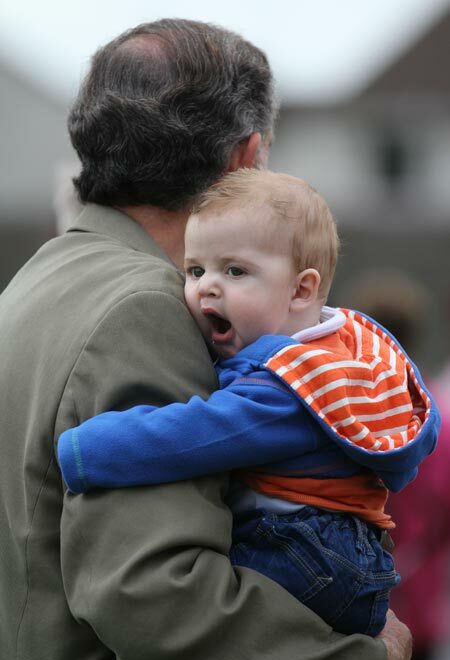 A big thanks to all who helped the evening run off so smoothly.